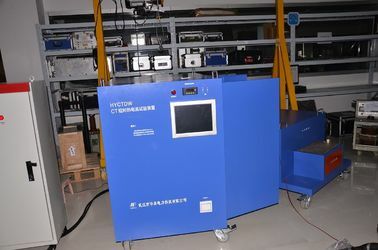 Automated short-time thermal test set can be applied to conduct high thermal current test for CT, circuit breaker and other primary equipment of power system. 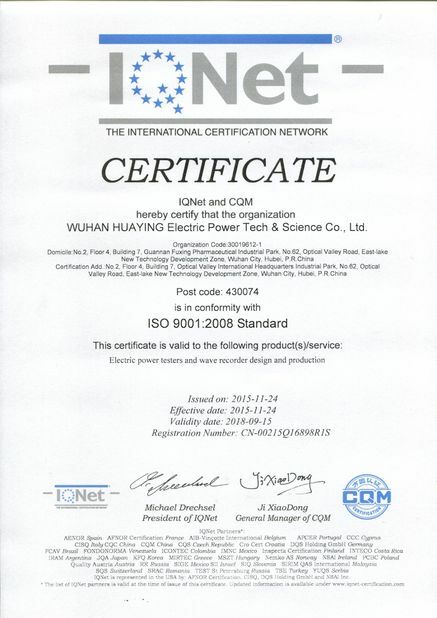 1 As compared with the test system in LCR charging and discharging mode, volume and weight of the Device, as well as cost, have been reduced significantly. 2 The device measures impedance of primary sample circuit, and automatically controls its output current to target current based on measurements. 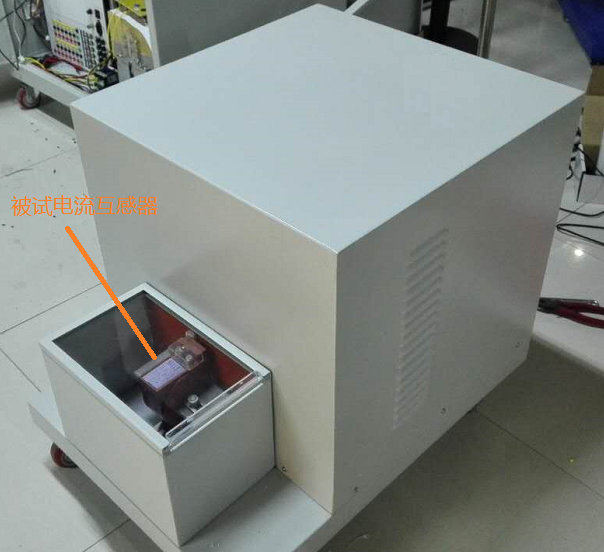 3 When the required test output capacity exceed maximum output of the device, I2t equivalent test method is applied automatically to make the test feasible. 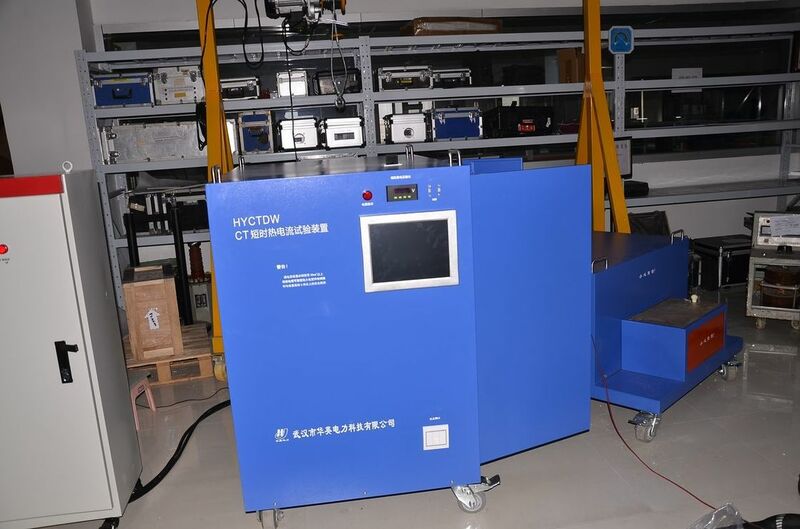 4 The test is fully automated, the control circuit of device monitors all signals of test circuit such as primary current, primary voltage, voltage and current of internal variable transformer and system line voltage. 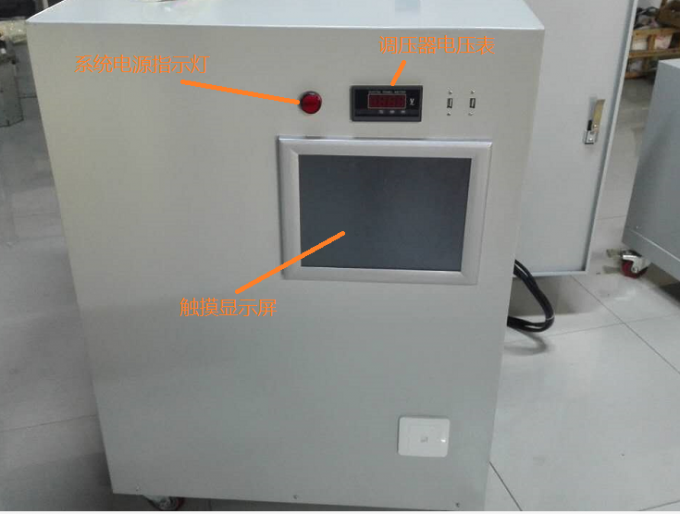 5 The test process is simple and quick, and values and time curves of various signals during test, including electricity of sample primary circuit, voltage of primary circuit and output voltage of device voltage variable transformer are recorded and stored. 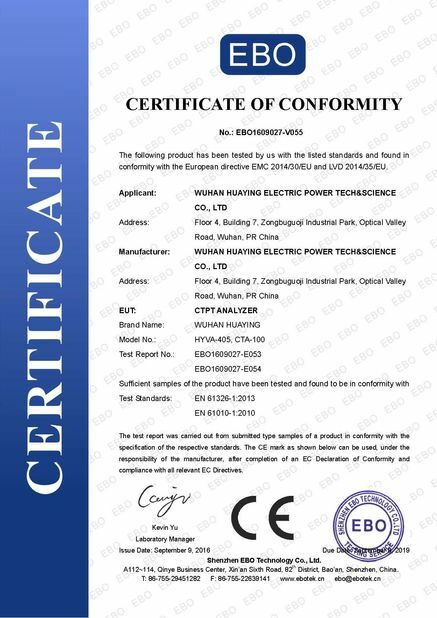 1 Measure impedance of primary sample circuit of connected current transformer, adjust variable transformer of device to target value based on measured impedance value, then generate required target test current in the output circuit of heat flow device. 2 Record amplitude-time curves during test, including current of sample primary circuit, voltage of primary circuit and output voltage and output current of device variable transformer. 3 Automatically control and monitor the overall test process, and protect abnormalities and wrong operations during testing. 4 Generate the well-formed test report.